Sign up with your email address to consent to receive news, updates and event notifications from us. Salmon farmer members of the Canadian Aquaculture Industry Alliance do not farm or sell GE farmed salmon, and are not growing or researching GE salmon. The Canadian Aquaculture Industry Alliance (CAIA) announced today the official launch of its National Youth Council. The World Wildlife Fund Salmon Aquaculture Dialogue (SAD) released the final draft of its global standards on February 7, 2012. CAIA, representing the Canadian salmon farming industry, participated as a member on the Dialogue’s Steering Committee and is appreciative of the opportunity to collaborate respectfully on sustainability issues with its fellow committee members from environmental non-governmental organizations and international aquaculture colleagues. 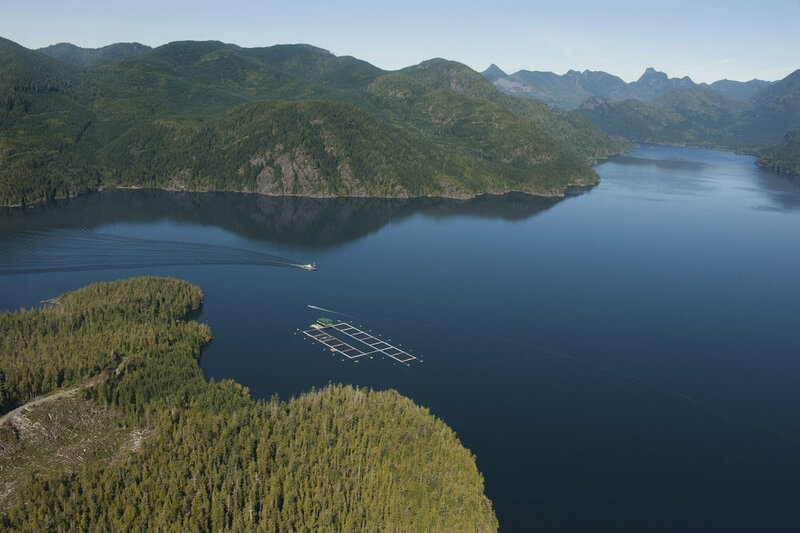 Canadian salmon farmers have long identified the intrinsic linkage between sustainability measures with industry growth and viability to objectively demonstrate commitment towards sustainable farming through adherence to recognized standards. As such, salmon farming companies across Canada have either already achieved, or are currently pursuing, third party certification to science-based, internationally credible environmental and social standards. Certification nevertheless is voluntary and companies are choosing to adopt the most effective and economically viable certification programs available based on their business goals. With the auditing guidance for the SAD standard yet to be developed, it is premature to speculate on the uptake of the standard by Canadian companies. Only upon release of the guidance document will the industry be able to clearly assess the market credibility of the standard, what they need to do to comply with the standards, and to evaluate the business costs associated with achieving them. The Canadian industry has committed to continued participation on the steering committee as the audit documents are developed.